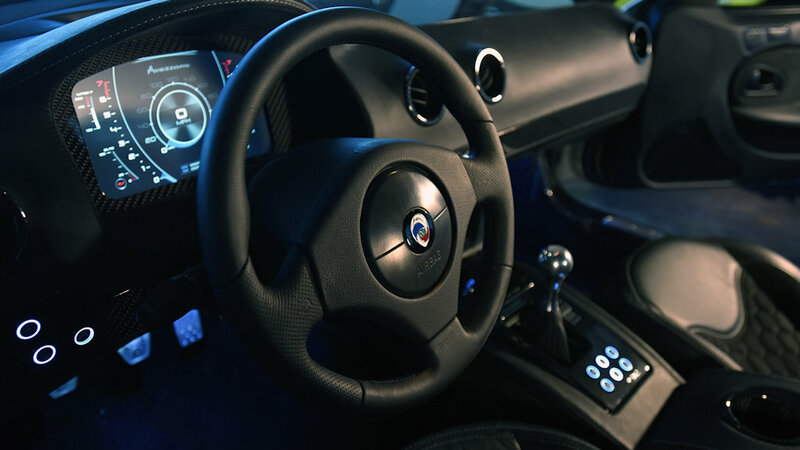 Scratches are often the bane of every car owner, especially as their prized automobile gets older. 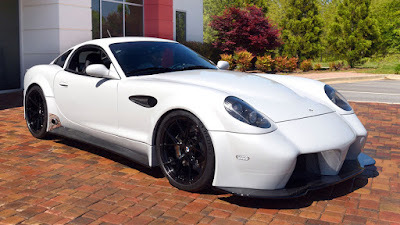 Well, one small independent American automaker has come up with a workaround and at the same time give it a leg up against other more established sportscars. 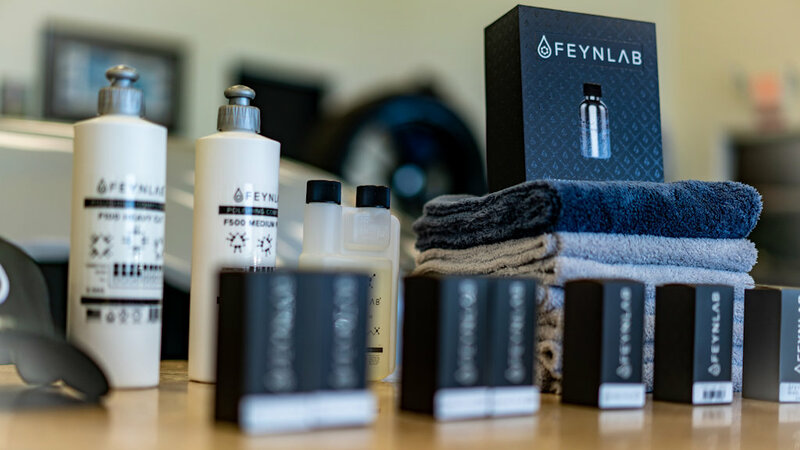 Panoz—probably a name you’ve heard only in Gran Turismo is partnering with Feynlab to incorporate their Self-Heal Plus coating into every new Panoz Esperante that rolls out the factory floor. And it should since the Esperante starts at an eye-watering USD 159,000 (~P 8,450,000). According to Feynlab, the Self-Heal Plus is basically a nano ceramic coating that’s super thick, self-healing, durable, chemical, and UV resistant. What’s more, just park the car in direct sunlight (above 30 degrees Celsius) and the coating has the ability to “reset” itself. Fine scratches and micro swirl marks will vanish. For those who can’t afford to buy the Esperante, there’s a bit of good news. The Feynlab Self-Heal Plus is available for retail sale and does come with a 7-year warranty. The downside? It requires a professional install and it’ll set you back USD 2,499 (~P 133,000). Judging by this example, it’s just going to be a matter of time when a more mainstream brand will begin offering a ceramic coat as a dealer option, especially those who want to keep their specialty paint scratch-free like Toyota’s White Pearl Mica and Mazda’s Soul Red Crystal. For the price, you can have at least 4 re-sprays for your car! Whew! But with this - you don't have that downtime when your car is sanded and painted. It's a comforting thought - some nut scratches your car and you don't mind it as the car heals itself. Definitely want that, if I was in that situation.